KAST believes that #TechisEverywhere, including the traditional industries of the Kootenay region, such as metallurgy and manufacturing. 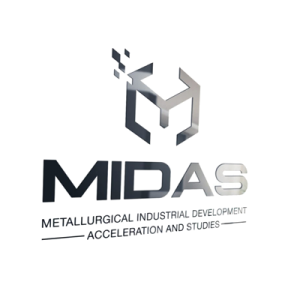 MIDAS is an applied research, commercialization and digital fabrication training facility in Trail, B.C., focused on the metallurgical sector that exists in the region surrounding the Teck Trail Operations smelter. MIDAS makes recent advances in manufacturing technology (including 3D Printing) accessible to West Kootenay companies, entrepreneurs and students. The Jam Factory co-working space in Nelson, BC, is a place where independent workers and small businesses can gather to share ideas, team up on projects and get some work done. We offer an alternative to working from home or meeting at the local coffee shop. 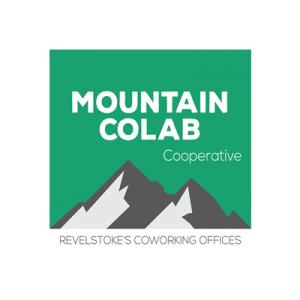 Mountain CoLab is a beautiful central space in Revelstoke, BC, for entrepreneurs, freelancers and remote employees to work and network. It’s a shared office experience with private and open concept facilities that include access to all amenities for work-life balance in the city. KAST has provided great learning and networking opportunities to connect with other tech workers in our region, and linked us to excellent resources from outside the Kootenays. The MIDAS Lab, in particular, has given us the space to develop our projects with the tools we, as a small company, couldn’t afford on our own and surrounded us with people who push our skills further. Mary AustinAustin Engineering, Ltd.http://www.austinengineering.ca – Austin Engineering Ltd.